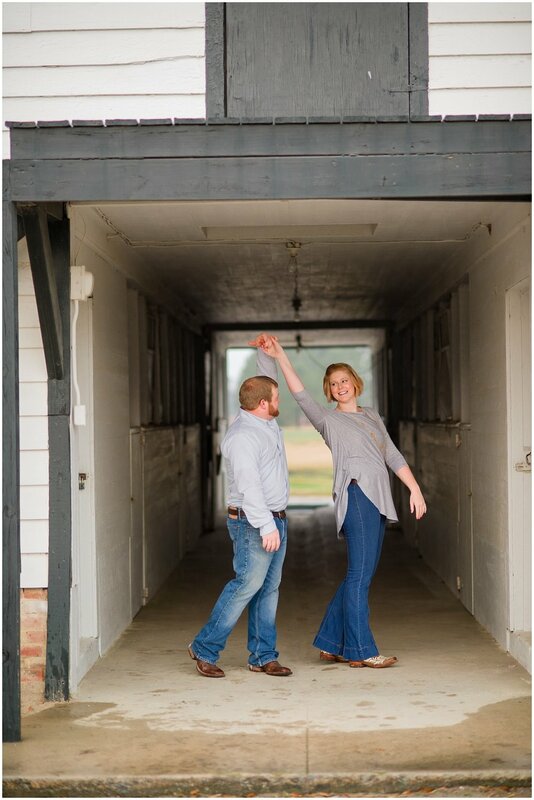 I’m so excited to share this fun engagement session of Mary Anna and Tyler’s. We met out at Longland Plantation, a private, family owned plantation in Salters, South Carolina. This plantation is such a gem, no wonder they keep it quiet and private. It donned a gorgeous driveway, canopied in old oak trees that lead to the front of the house, a quaint mother in law suite, barns, stables and ponds. It was a beautiful backdrop indeed. The forecast called for rain, but we decided to work around it and I’m so glad we did! We ended up with such a beautiful sunset made just for this amazing couple. What I enjoyed most was their ability to let loose and laugh so much! 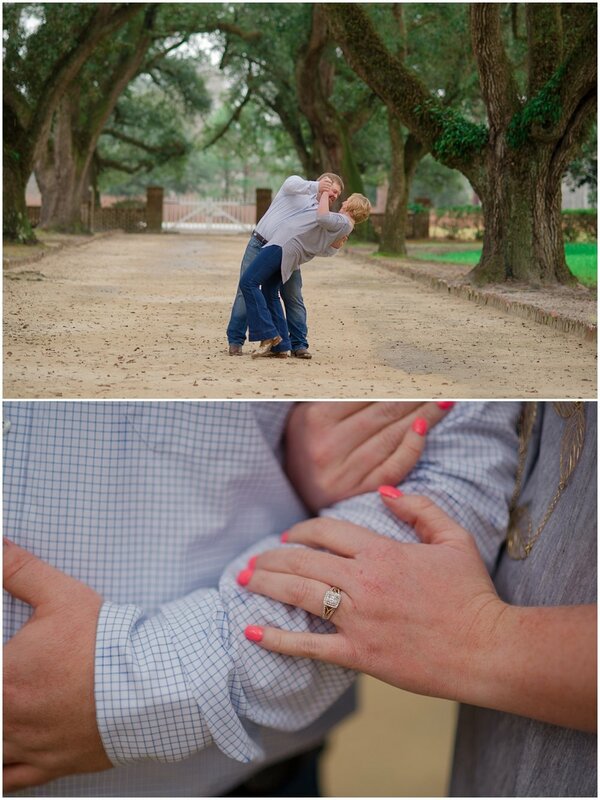 The entire session was relaxed and fun, yet intimate and sweet. 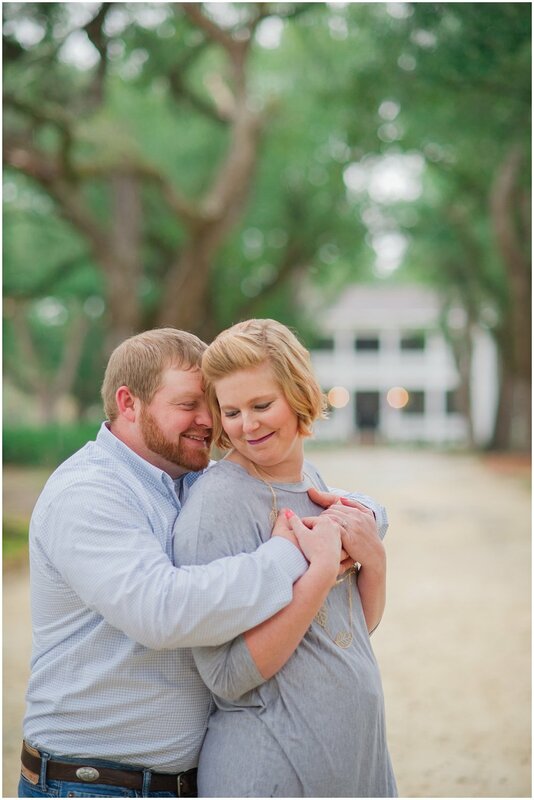 I’m so excited to be a part of their wedding journey! I can’t wait to celebrate with them in May as they tie the knot with all their friends and family. 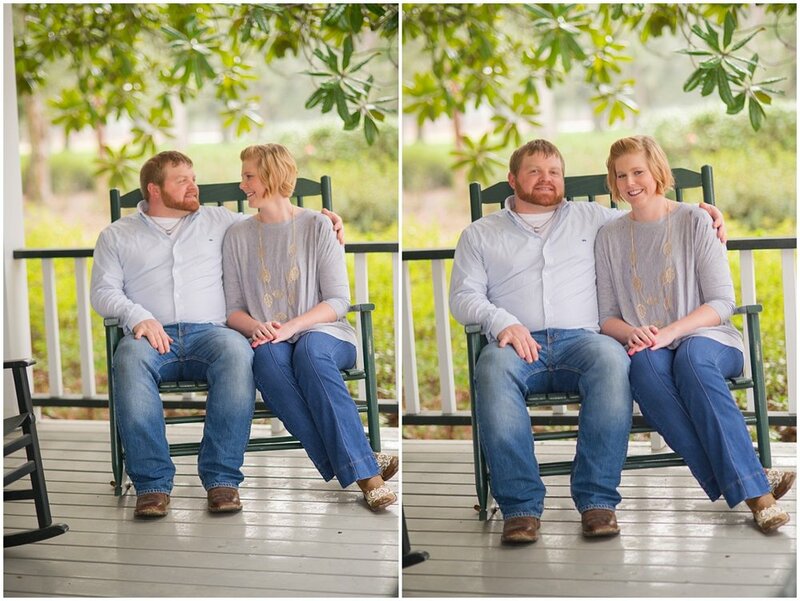 Take a look at a few images from their session below and leave the soon to be newlyweds some sweet words of love and wisdom.